Members holding The Platinum Card® issued in Hong Kong can access to book starting from 10 am on November 29, 2017. 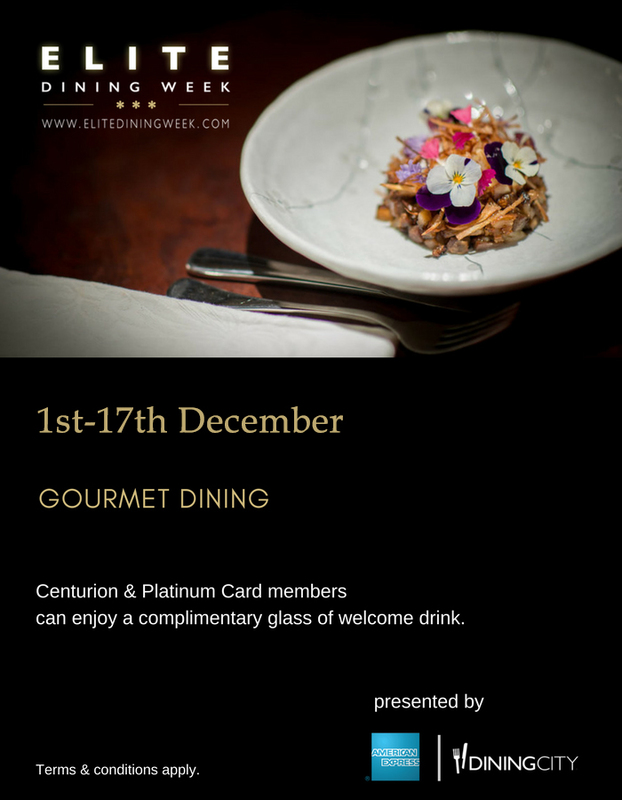 After the online booking is made, you and your guests will also enjoy a complimentary welcome drink at participating restaurants when you pay for the Elite Dining Week Winners' Edition set menu with your Platinum Card (please indicate the use of this offer when placing the food order). 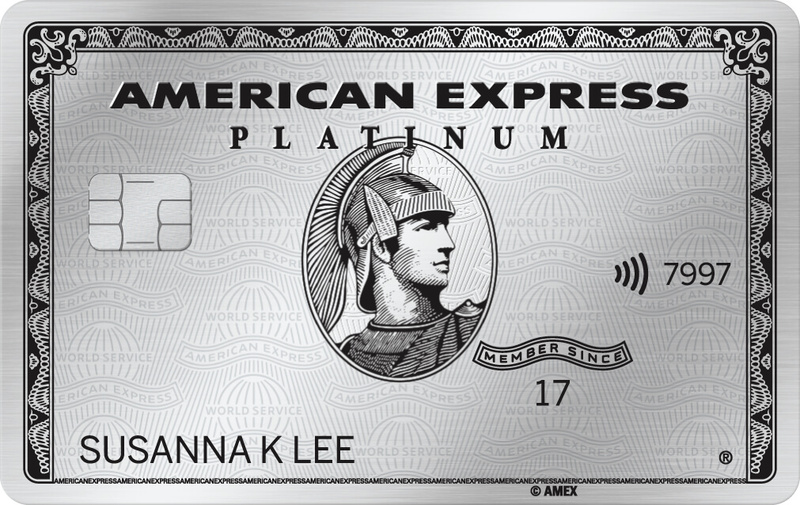 Please enter the first 6 digits on your Platinum Card to enter the booking page.